​In her role as Director of the State Library of Tasmania (1997 to 2012), Siobhan saw first-hand the extent of the literacy needs across Tasmania. A number of local family literacy programs were established as an initial response and Siobhan pursued a longer term approach including establishing the LINC Tasmania Adult Literacy Coordinator Network in 2010 and securing ongoing funding for the Tasmanian Adult Literacy Action Plan. Since retiring in 2012 Siobhan has continued working with the Coalition in establishing 26TEN. With more than 15 years’ experience in executive management in State Government, Siobhan has been successful in leading significant change and has a keen understanding of social and community issues across Tasmania. To be successful, 26TEN requires significant cultural change to occur within Tasmania. Siobhan also believes that this will only come though all Tasmanians working together. ​I have been a councillor at Circular Head for 29 years. In the year 2000 I was elected Deputy Mayor a position I held before being elected as Mayor in 2007, a position I still hold. I am passionate about education and literacy both for young and adults as I am aware many business people struggle to find people with this skill to employ. Circular Head, through many successful partnerships with Council, Rural health, CHAC and 26TEN, has done some great work which should be duplicated in other areas of our State. This work began after an audit was done in our district which revealed a shortage in these skills. Recent work with a novel project "Hatching of the Reading bug" was a great success. The project was designed to encourage parents, especially fathers, to read books to their children, something that has unfortunately been let slip over recent times. ​The 26TEN Coalition is a group of influential Tasmanians encouraging business, communities and goverment to work together to lift adult literacy and numeracy in Tasmania. The Coalition supports 26TEN Tasmania’s vision for a State where all Tasmanians have the literacy and numeracy skills they need for work and life. They understand the adult literacy and numeracy challenge and want everyone to know what we have to gain by addressing this challenge. Coalition members each represent a specific industry, community or education sector where they identify priorities and action and encourage organisations to join the 26TEN Network. The Coalition is supported by the Tasmanian Government through Libraries Tasmania. Tim has over three decades in private legal practice and over two decades service on the Law Society of Tasmania’s Property and Commercial Committee. 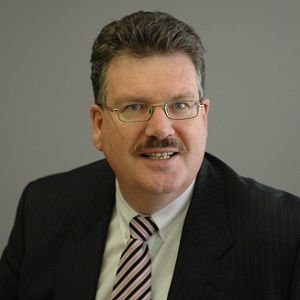 He has represented the Law Society on various committees and liaison groups with government and non-government bodies, including the Australian Property Law Group of the Law Council, Australia’s peak legal industry body and the redrafting of the standard form of real estate contract used throughout Tasmania. Tim was awarded the 2011 Presidents Award by the Law Society for service to the profession. He is the principal of the law firms. Tierney Law, a general legal practice with office in Hobart, Huonville, Sorrel and Dover, and Strand Conveyancing which focuses on property transfer legal work. He has a law degree and post graduate diploma of legal practice. Tim enjoys writing and preparing practice materials. Tim assists the leading international legal publisher Lexis Nexis, in providing legal content for the Tasmanian jurisdiction. He delivers practical training for graduate lawyers at the Legal Practice Course and practicing lawyers for the Law Society of Tasmania. Tim is pleased to be able to help the legal sector and his local Huon Valley community participate in the long term, community wide improvement of literacy and numeracy standards in Tasmania. ​​Mellissa Gray is Director of the Policy Division in the Department of Premier and Cabinet, Tasmanian Government. Prior to this appointment she was the Director of the Social Inclusion Unit from 2008 to 2014. In this role she was responsible for the development of A Social Inclusion Strategy for Tasmania (2009), A Cost of Living Strategy (2011), The Tasmanian Food Security Strategy (2012) and the allocation of more than $15 million dollars in program funding to the Tasmanian community. Mellissa has had a variety of professional roles including starting her career as an Associate Lecturer in the School of Government at the University of Tasmania; speechwriter, Parliamentary and community development Senior Advisor for the Premier of Tasmania from 2005 to 2007; and Deputy Director of the Community Development Division in the Department of Premier and Cabinet. Mellissa has a Bachelor of Arts Degree with First Class Honours in Public Policy from the University of Tasmania. She was born in Tasmania, grew up in Risdon Vale, was educated in Tasmanian public schools and is driven to make a difference to disadvantage in her home state. She is married to Phillip and mum to Lucas and Joseph. A former Deputy Secretary in the Tasmanian Department of Education, Malcolm worked for 34 years in public education in Tasmania. 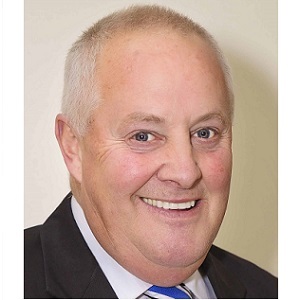 He was the General Manager of Learning Services in the North West from 2007 until 2010 and was for 8 years the Principal of Ulverstone Primary School. Malcolm is currently a Director of Education Services Australia, a member of the Tasmanian Teachers Registration Board and an accredited chairperson of external school review panels for the Department of Education. He is on the Board of the Cradle Coast Authority and is a mentor for a number of students studying education through the University of Tasmania’s career mentor program. In addition to work in the education sector Malcolm is on the Board of Choose Life Services, an organisation providing support services to those affected by suicide. 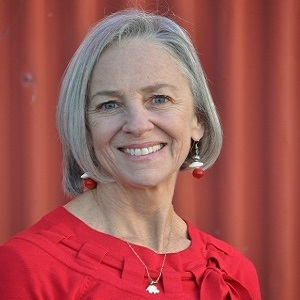 Kym is the CEO of TasCOSS and her focus is on working towards a fairer and more equitable Tasmania through collaboration and partnerships between the social services sector, business, communities and government. Her major focus is on ensuring all Tasmanians have the opportunity to participate in all aspects of life, economic, social and political. She has a background in the private, government and community sectors and prior to taking up the TasCOSS role was Director of 3P Consulting for six years, working across a range of industry and sector areas. Kym has worked at a senior level in both the Department of Education and the Department of Health and Human Services. In these policy development roles her focus included transition and retention of young people, career and transition support, and ‘youth at risk’ models. She has led the development and implementation of major reform in government and managed the establishment of new models of care in the health and human services sector. 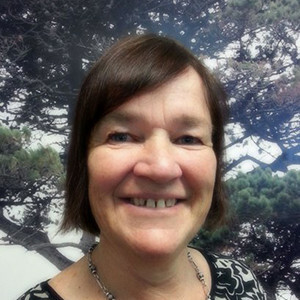 ​Dr Judith Watson represents the health sector and has worked as a GP in a Launceston family practice since 1994. She is a member of the Health Council of Tasmania, the Tasmanian Health Service Governing Council and the current Chair of Primary Health Tasmania. Judith is passionately committed to improving the health of Tasmanians through both established and innovative strategies. She has a strong understanding of disconnects in the patient journey and of the challenges associated with changing culture and pursuing new opportunities in the health sector. ​Simon is the Managing Director of Avidity Training and Development, a Registered Training Organisation offering nationally recognised training and assessment, as well as customised training solutions to meet the needs of clients. 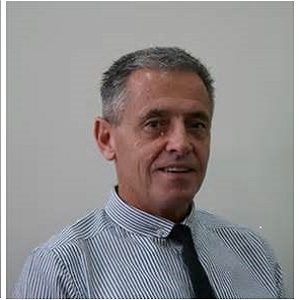 Simon has worked in the vocational education and training industry for a number of years and holds his Certificate IV in Training and Assessment and Diploma of Management. 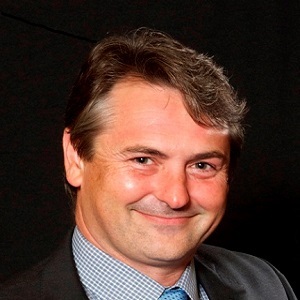 Simon is a graduate of the 2012 Tasmanian Leaders Program and sits on a number of boards and committees. He is also a qualified chef and has worked in various establishments including the Huntingdale Golf Club and Hilton on the Park, Melbourne. In addition, he has run and owned Hotels in Tasmania. 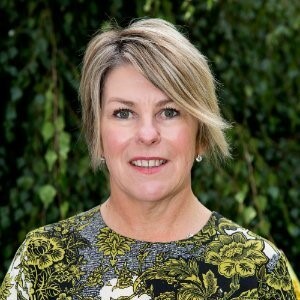 ​Liz has over 20 years' experience working within the Tasmanian Government in leadership roles across a range of sectors, including small business, community development and sport and recreation. She is a current Leadership Champion with Tasmanian Leaders Inc and a former Chair and Director of the Fahan School Board. 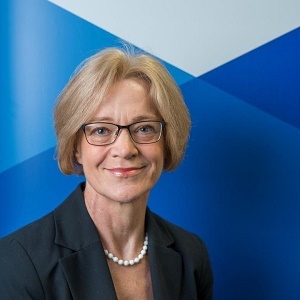 Her previous board positions include Service Tasmania, Tasmanian Leaders Inc and the Australian Innovation Research Centre. Liz graduated with an Honours degree in Modern Languages from McGill University in Montreal and has a keen interest in genealogical research.